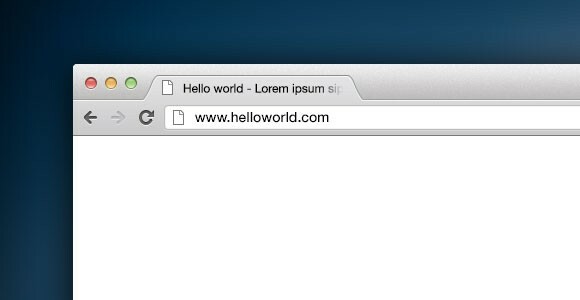 Created by Christoffer O. Jensen, here comes another chrome browser mockup in PSD. This chrome browser in vector form was originally made for a project and, fortunately, the designer decided to share it with the world. The chrome PSD comes in two versions: realistic and simple. You can download both versions at dribbble.com. 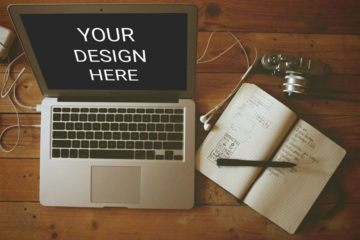 Dribbble is an online community for all creatives worldwide to share their work such designs and projects. 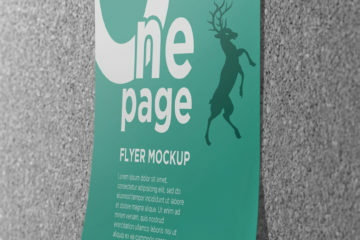 In the link, you’ll find a preview of the mockup which already has more than 6,000 views and 40 likes. Feel free to download and share away. Have fun with it!